Is a key part of your job role to create and analyse reports? If so, have a read of our quick blog and see how it can benefit your reporting structure. Do you know what a report category is and how to use them most effectively? We challenge you today to have a read through this blog and hopefully you’ll learn at least one tip on how to use report categories in Sage 200 to their best potential. Point one- How to spell- REPORT CATEGORIES-… Just joking let’s get started. OK, so to start off… What are report Categories? Report Categories are alpha numeric references that are entered against each nominal account, and can be used as a way of grouping the nominal accounts for reporting purposes. n.b. The Report Category is the lowest level you can drill down to on a Report so if you want your P & L to show the figures for each nominal account individually you’ll need to give each nominal account a unique Report Category. What do we need to know before we set them up? You need to know the code/ ref you are going to use, The description you’ll give the code and the Report Type (Profit and Loss or Balance Sheet) – I.e. Where to go to Set them up? Report Categories are all set up in the Nominal Ledger. Alternatively, you can save yourself some time and simply import your report codes. You may even have another company in Sage 200 with the report categories set up, which you can easily export and import to your new company ! You will then need to browse the .csv file you have entered all the information in. That bit may confuse you a little but let me explain. 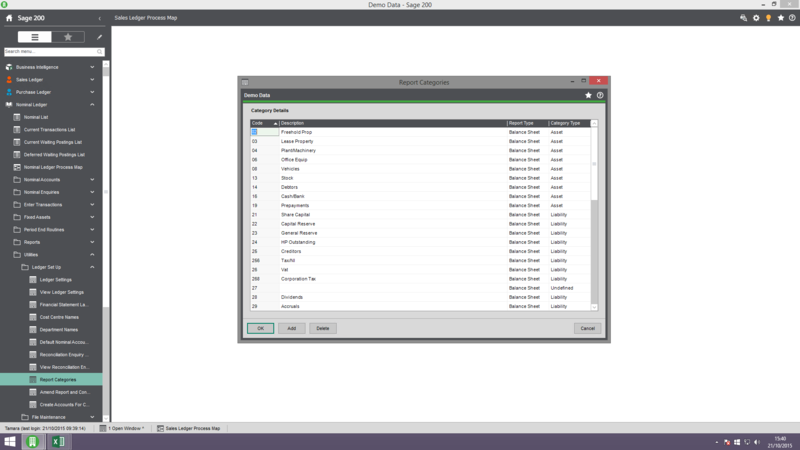 Sage 200 allows you to import .csv files (that’s just the type of file the data is saved in) to save you time, however, the files have to be set up in a very particular way in order for Sage to recognise them and successfully update your system. I won’t get in to the details too much so see the below screenshot to see how you need to set up your import file ! 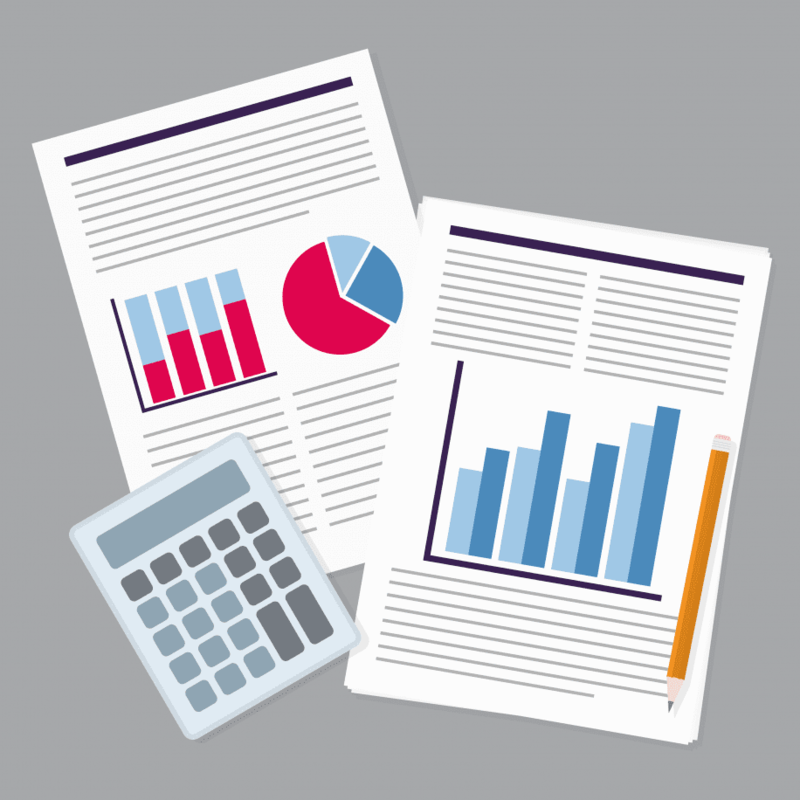 Once you have created your Report Categories why not use our Guide on building Financial Statement Layouts to maximize the effectiveness of your reporting. And once you have read one of our guides I can guarantee you’ll be downloading them all! !